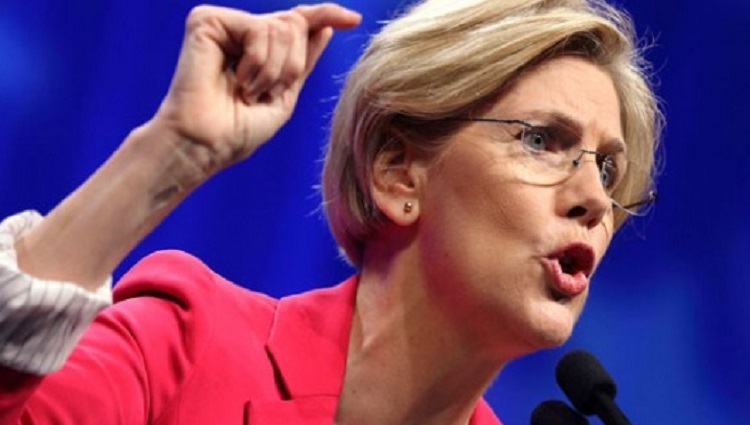 Warren has some harsh words for The Donald. This is a big deal. No one in Congress is as soft-spoken as Warren. One her favorite terms is “golly.” So to call Trump a loser means Warren is worried. I’m guessing she’s appalled and disgusted like many others, but mostly she’s concerned. She also posted her message in a series of tweets. I wish she’d also call out all the big mainstream networks for their unabashed never-ending Trump coverage. It’s become apparent that ratings are more important to CNN and MSNBC than common decency and the future of this country.